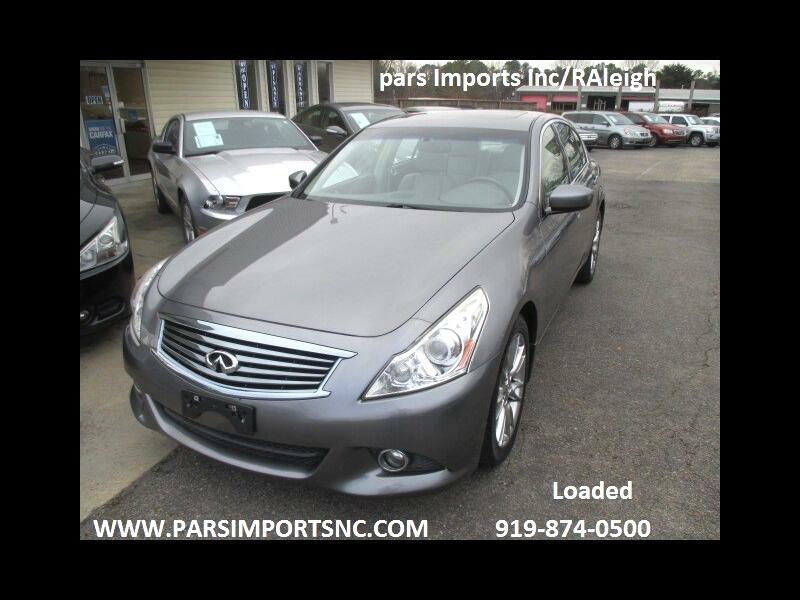 ON SALE....................CArfax Certified, No Accident report, One Owner car, Loaded with all possible options. For free carfax reports . Please visit our web site at www.parsimportsnc.com .We Offer Optional low cost Power train Plus Warranty.